Candy’s Quilting is dedicated to giving you that sweet inspiration you need to complete your next quilting or sewing project. 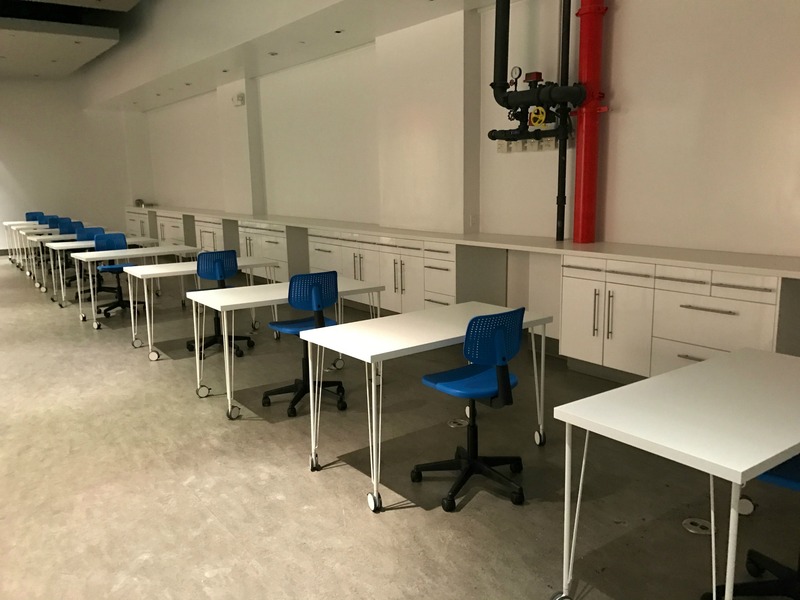 Located in the Chelsea neighborhood of New York City, we have everything you need to bring your next creation to life. We have hundreds of different fabrics from all your favorite designers and that special pattern you have been looking for. Come visit our sweet quilt shop to see all the tasty treats that we have. from one of our great teachers. 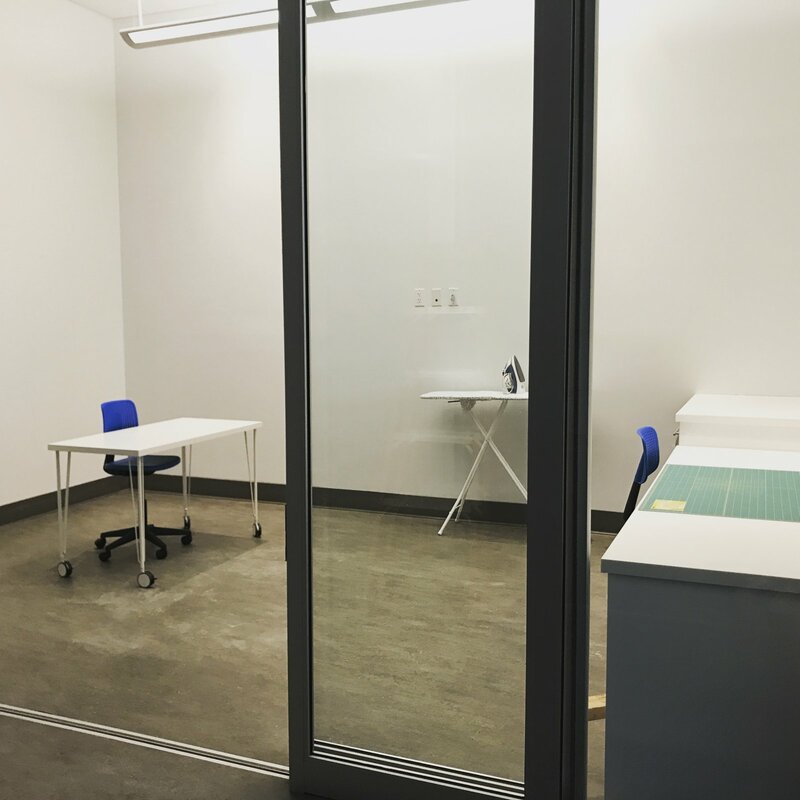 Get help finishing up that last project! 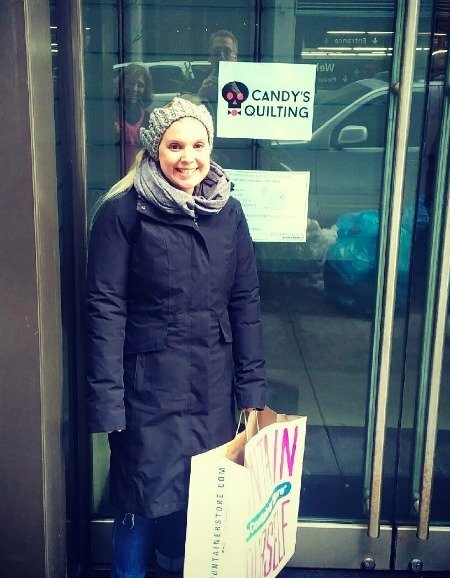 Candy’s Quilting was founded by Candice. Her love for DIY brought her back to sewing when on sabbatical from personal training and teaching yoga. 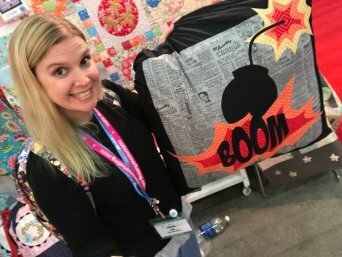 It was then that she realized the amazing community that quilting brings together and wanted to be a part of it. She has been called Candy since the beginning of time so it was only right that her shop be Candy’s Quilting. The only thing she loves more than the shop is her sweet dogs and perhaps chocolate. Charles is the original Candyman! 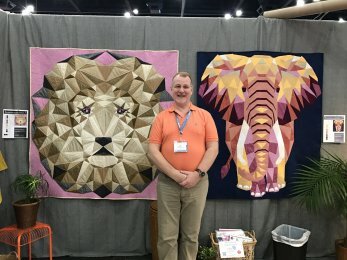 He has been educating quilters and sewing enthusiasts for decades. Charles is the go to on all major sour sewing stumps, always finding the sweetest words to explain another way to fix your sticky sewing situation. His favorite classes to teach are beginners and the Sewing Lab, giving students all the amazing knowledge and experience he has.